Today I taught myself Cross Stitch. Never before! I have a name tag from the Calhoun County Quilt Guild and have not put it together. I sketched it out first before my first attempt. 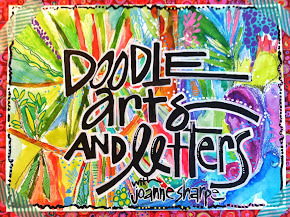 I used it for ICAD 4. ICAD 5 is a sketch of a HEXAGON Quilt I am working on. 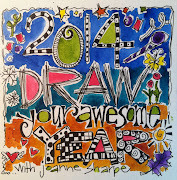 Check out Tammy's blog on her ICAD 2012 she is hosting. From June 1 - July 31, 2012. As you can tell, I am in need of much practice. I am having fun. One more day in June!